Founded in 1870 on the principles of honest service and quality workmanship, Grove Roofing has proudly served Western New York businesses, organizations and families for five generations. As a referral-based business, we take pride in the longstanding client relationships we have built over the past 145+ years. Today, we continue to grow and we serve many of the regions most respected and beloved institutions and organizations. In 2015, we opened our Rochester office and are quickly expanding to meet the growing needs of the Rochester region. We have the proven experience, resources and capacity to serve Rochester’s commercial, industrial, educational, institutional, historical and residential markets. Thanks to John Grove’s lack of luck in the California Gold Rush, Grove Roofing has served Western New York’s roofing needs for five generations and has installed virtually every type of roof system on a countless number of commercial, industrial, educational, institutional, historical and residential buildings. 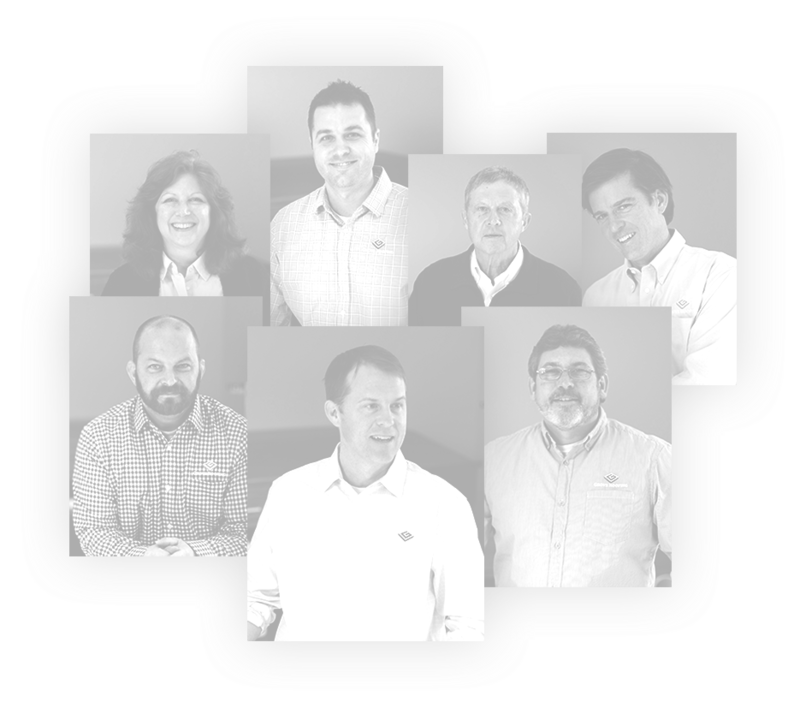 We rank as one of the largest roofing and sheet metal contractors in the area, with well over 100 years of combined industry experience on our management team. 14+ decades of friendly, responsive, candid and accountable service. Leading-edge products, extensive training, ongoing education and regular inspections yield outstanding, long-term results. 100+ years of combined experience brings an exceptional amount of skill and know-how to your project. A culture of safety that ranks 75% higher than the industry average. Roofing is an exceptionally dangerous profession. Working from heights, with hazardous materials, in both the heat of summer and the snow and ice of winter, it’s not surprising that it consistently ranks as one of the most dangerous occupations. Successfully avoiding these perils is a diligent undertaking. Our approach has been to move beyond policy and process to establishing an organizational culture of safety. The results have been definitive with an average EMR that ranks 75% better than the industry (EMR is the common standard for evaluating workplace safety). Our coverages are with A-rated, New York State licensed and admitted carriers with limits that far exceed the typical owner requirements. All employees are background checked and drug tested. Despite all the training and precautions in the world, any contractor can have an accident. As part of our proposal process our staff will educate you on the many necessities to protect your interests no matter who you ultimately choose to complete your project. Historic roofing materials such as slate, tile and copper has always required craftsmanship, and commercial roof systems are no different. The industry has evolved dramatically from the long-standing era of hot asphalt and coal tar. Today’s offerings include a complex array of single or multiple plies, insulation, underlayment and overlayment boards, and adhesives. Whether it’s reviewing the basics or new system training, education is a fundamental part of our process. Trainings and job inspections are regularly conducted by manufacturer technical representatives and “best practices” are integrated in our everyday process. The results are tangible: a longer lasting roof, less money on repairs, and lesser life cycle cost. Contractors – as a whole – do not enjoy very good reputations. Everyone seems to have had a frustrating experience at one time or another, with complaints typically involving a lack of communication or not delivering what was expected. At Grove Roofing we pride ourselves on our honest dealings with customers. We have built many long standing relationships over 14+ decades based on responsiveness to inquiries, candidness with scheduling, and accountability for our actions. Reputations are earned, and we are happy to provide references of satisfied clients and successful projects. In the late 1800’s, John Grove returned to his native Buffalo after a myriad of work experiences, most recently having tried his luck (unsuccessfully) in the California Gold Rush. 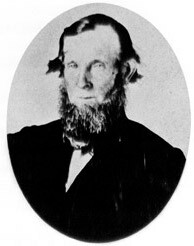 In 1870 he purchased “Excelsior Roofing”, changing the name to Grove Roofing and setup shop at 86 Main Street (current site of the parking lot in front of First Niagara Center). In the subsequent 140 years, Grove Roofing’s tradition has spanned five generations and installed virtually every type of roof system on a countless number of western New York institutions. Located in South Buffalo, our organization ranks as one of the largest roofing & sheet metal contractors in the area, with current management having well over 100 years of combined industry experience. Ask us about our expansion into the Rochester market.